The route east of York has now re-opened and is fully signed. 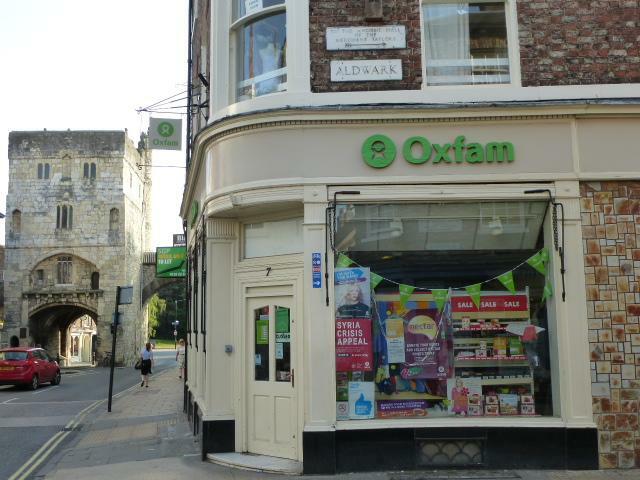 Thanks to the Oxfam shop in York for letting us put up a sign to help with the right turn down Aldwark just after the Minster. Remember if you go through the bar/arch, you've gone too far! Please keep us updated with any further problems.